Telendos is a very nice place where to spend quiet holidays far from any motors and noises…It’s a perfect place to stay with your familly. You can rent a room from 25 euros per night! 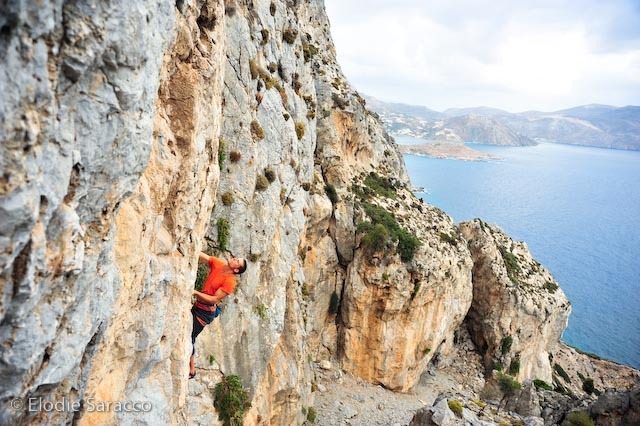 There are routes for all level and you can stay there for a good 2 weeks of climbing… It’s more quiet than Kalymnos and you will really feel the wilderness there. Don’t forget to stop for a drink in the village before or after climbing. You can find also very nices restaurant with traditional and fresh see food! 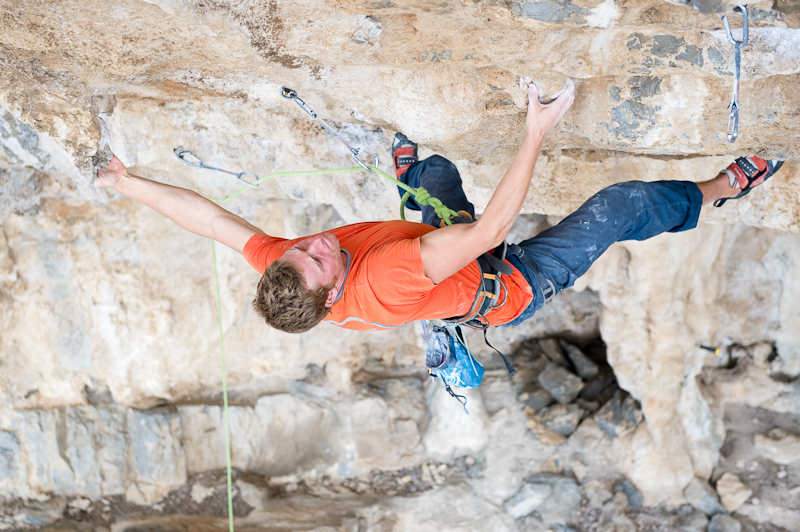 This fantastique sectore is great for it’s routes from the 6c+ to the 8a, 35m, climbing on big jugs with long reachs! Pescatore is a perfect sector for the warm days. 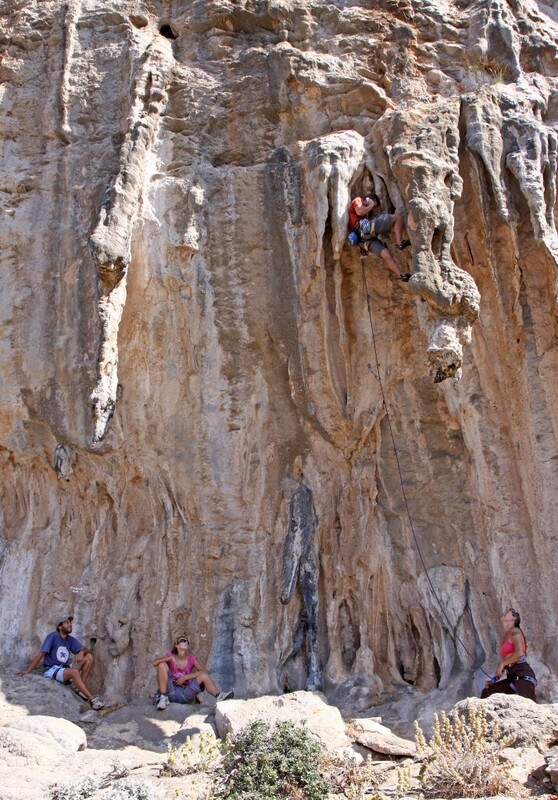 It’s very good to go there for the shade and to climb some routes in an other style than Irox. It’s the perfect continuation after climbing in Irox or in Eros sector. 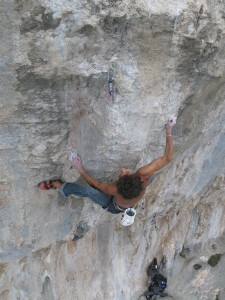 A wonderful place equiped by Claude Idoux a local french climber, very wild with an incredible rock. Routes from the F6a to the F7a. South face. A familly sector, at 10mn walking from the village. 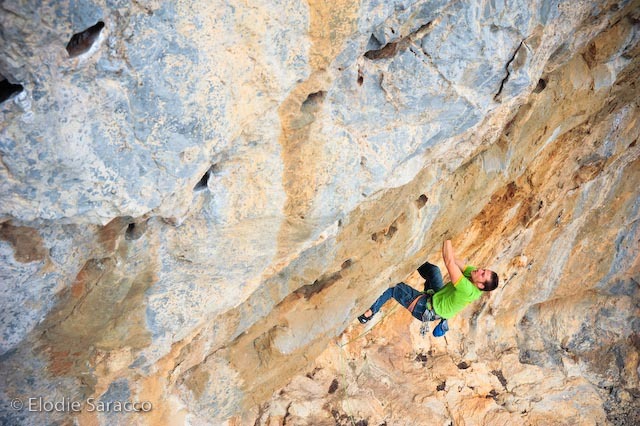 Very good if you feel lazy and just have few ours…11 routes from the 4b to the 7b(Sharp) Some nices 6a/b with closed bolts. 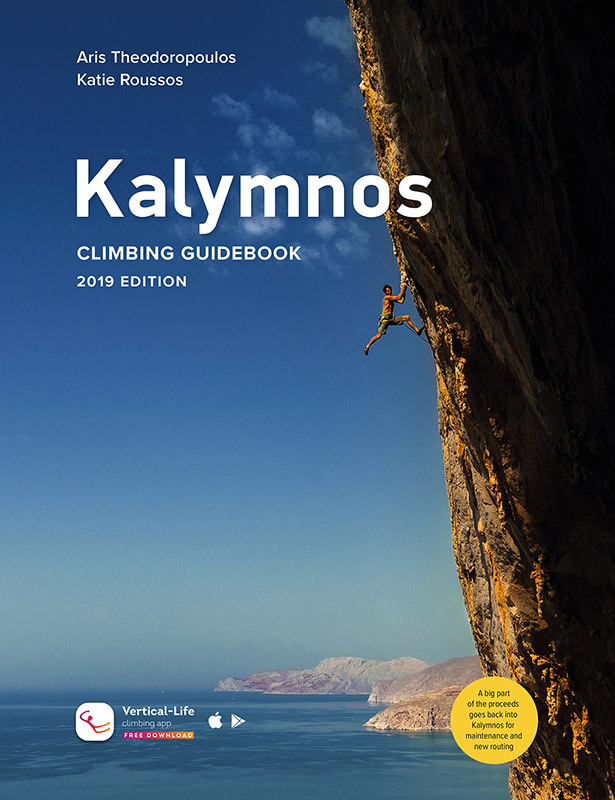 More information in the new 2010 Kalymnos guide book. 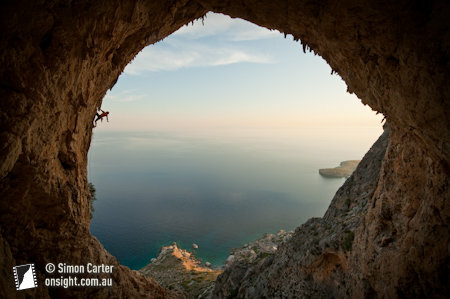 To go to Princess Canyon: If we can climb in that place, it’s a realy incredible and wilde place that you won’t forget. For good walkers. Good climb, good fun, Kalymnos climbing season 2018 has begun!